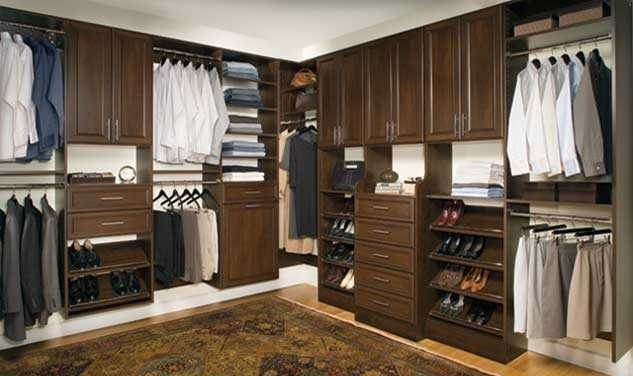 CLASSICA is our most requested system for Master walk-in closets, Pantries, Offices / Dens and Laundries. 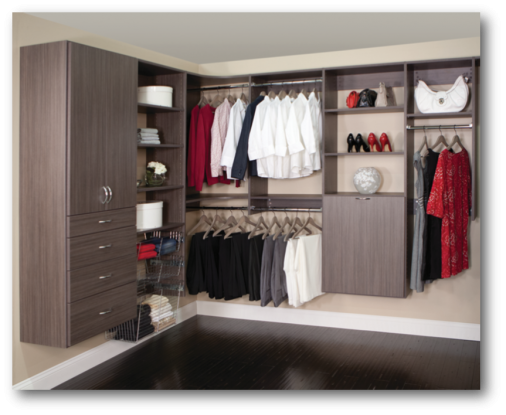 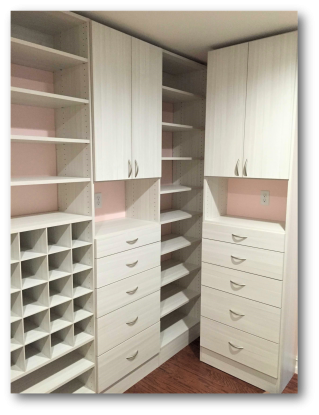 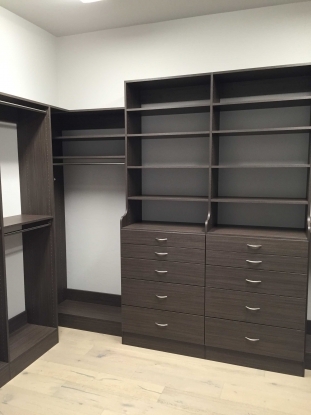 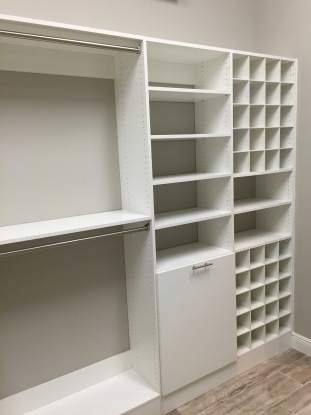 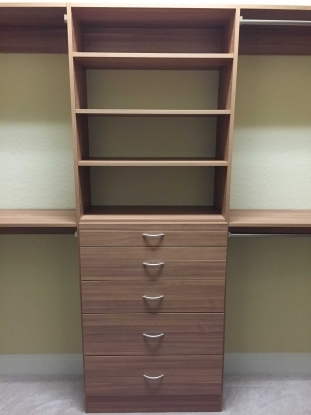 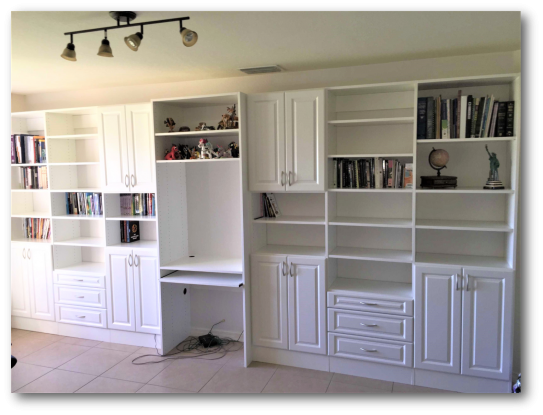 CLOSET INNOVATIONS uses premium Furniture Grade materials that are strong, functional, adjustable and aesthetically pleasing to the eye. 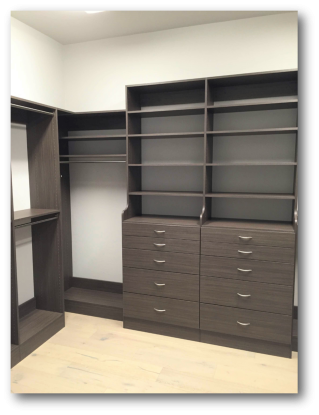 We have several colors with different finishes to select that will match your home’s décor.